The Fratellanza is the oldest Italian American organization in the United States. 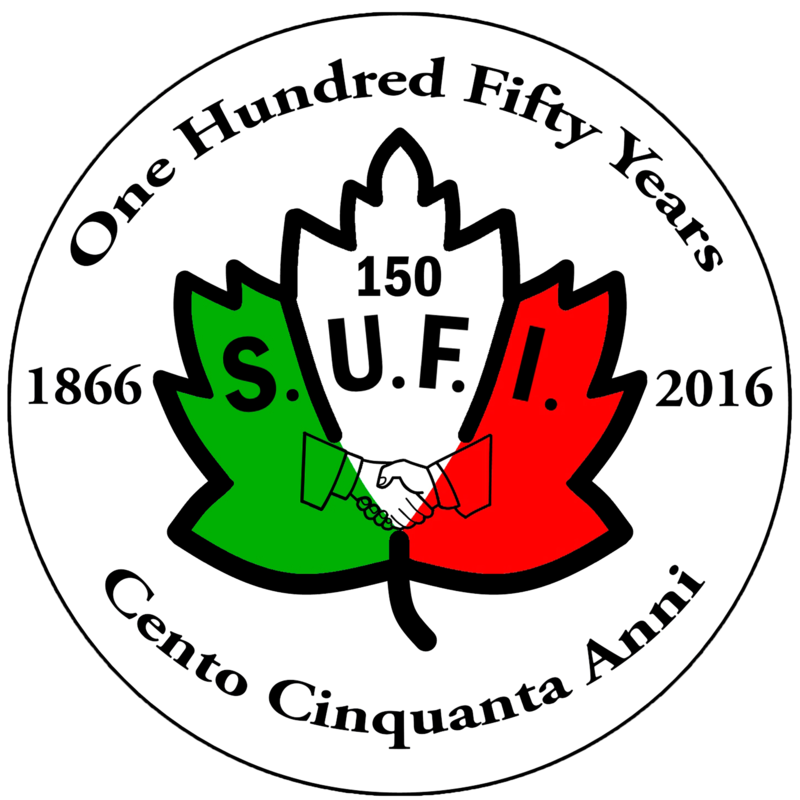 The Fratellanza Society was organized on November 12, 1866 and was incorporated on December 6, 1866 as a fraternal and benevolent society under the Società Unione e Fratellanza Italiana (Italian Fraternal Union). 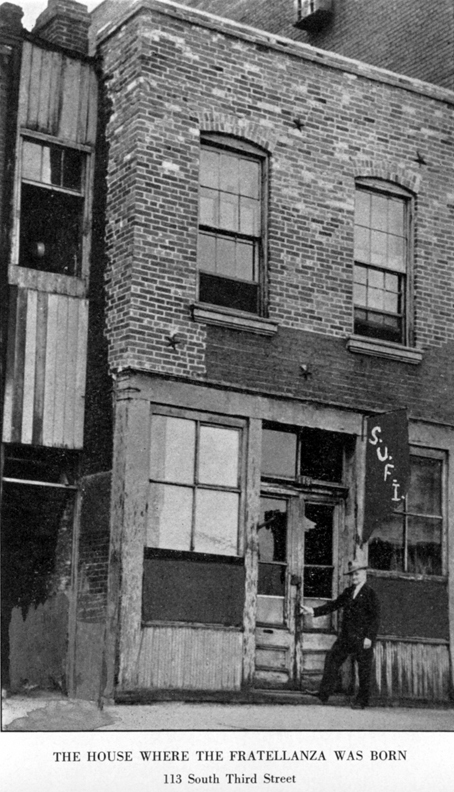 Click here to see a photo of the house where the first Fratellanza Society meetings were held. A business meeting is conducted on the first Wednesday of each month. We conduct annual events such as the annual banquet, memorial mass, and the member picnic. We also have many other special events chaired by ambitious members including Cardinal baseball outings, night at the races, trivia nights, and many more. The group also participates in Italian community events ranging from local festivals to the Columbus Day parade. The initial and current purpose of the Fratellanza is the promotion of the general welfare of all members in the tradition of the Italian American community. Any male, eighteen years or older, may apply for membership. The Fratellanza strives to keep alive the Italian roots and heritage of the founders, however membership is open to all, regardless of ethnic background. Members are encouraged to be very active. There are many committees within the Fratellanza and participation by members is of the utmost importance to our success. Regular meetings are held every first Wednesday of the month at Guido's on "The Hill" at 7:00pm. Like us on Facebook: CLICK HERE to go to our page! Click Here for a full list of the executive committee with photos and contact information. Click here to see a list of all of the Past Presidents of the Fratellanza! Guy Gagliardi, Antonio Curotto and Rev. Leo J. Spezia Award Information and Winners! Don't forget The Circolo Sociale meets every third Thursday at Guido's on "The Hill" at 7:00pm. Click here to send mail for any information about the Fratellanza Society!